The Betsy Ross Demitasse Spoon is perfect for serving coffee or Tea! Lovely spoon pieces, true heirlooms! 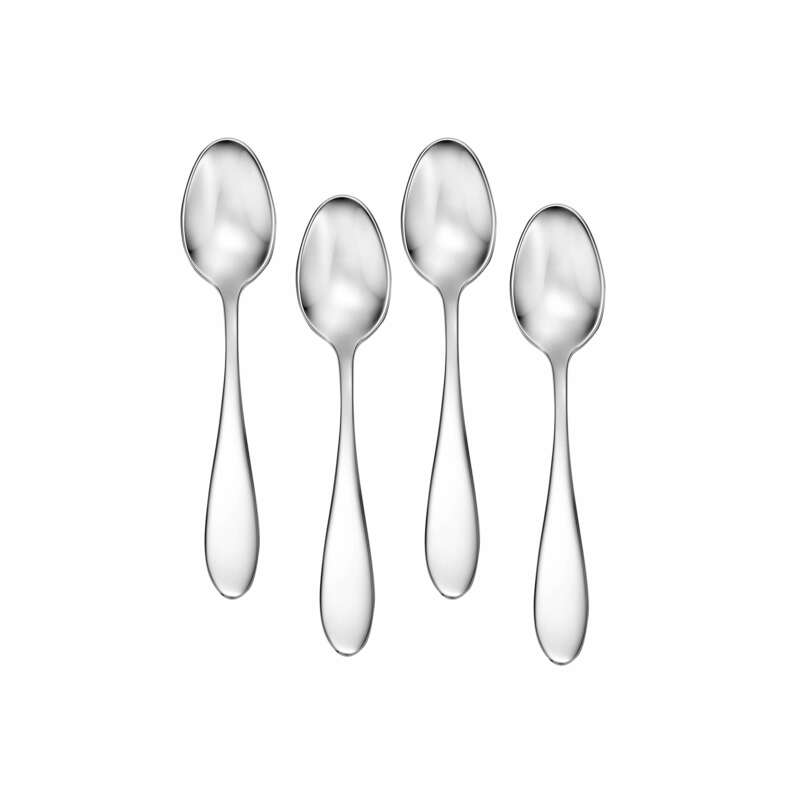 If you have a use for tiny spoons these are a great addition to the Betsy Ross pattern. I bought 12 and none had issues and the quality is what you would expect from this pattern. They are perfectly at-home in my small glasses and would be great in an espresso cup. Currently these are listed as limited edition and are priced low enough you can’t go wrong in my opinion. Nice accessory to the 65 piece set. I’m pleased.